IPPNW（核戦争防止国際医師会議）から日本政府へ勧告：「国際的に最善といえる水準の放射線防護策を実施するには、いっそうの避難が必要」 IPPNW Advises Japan: "We see no alternative but that additional evacuations will be required to implement best-practice international standards of radiation protection." 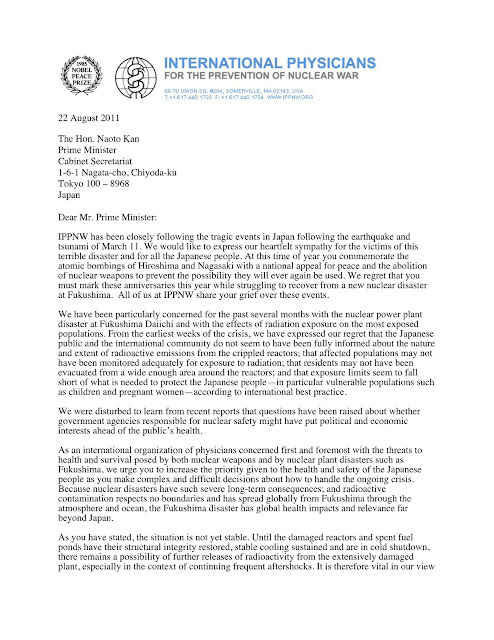 On August 22, IPPNW (International Physicians for the Prevention of Nuclear War) sent a letter to Prime Minister Kan, urging the Japanese government to implement more measures to protect people from radiation effects, particularly children and pregnant women. 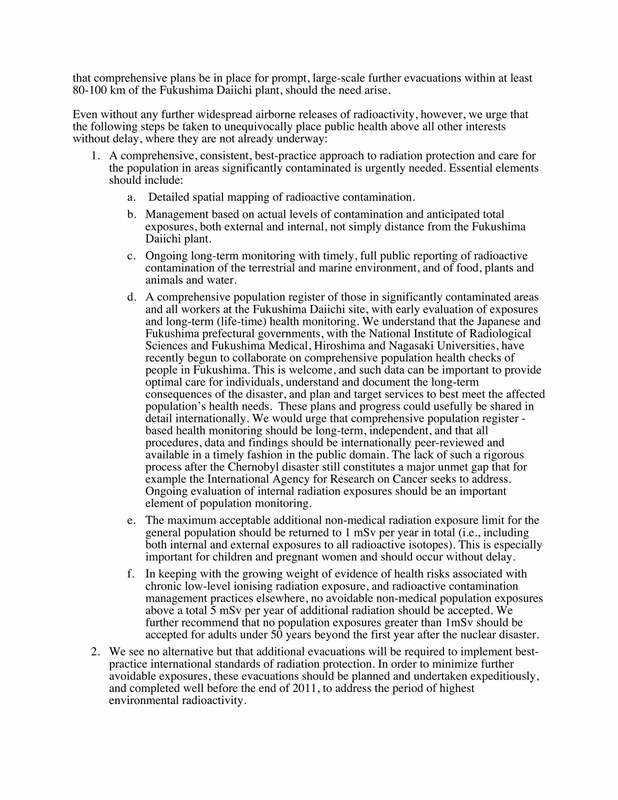 The physicians of the 1986 Nobel Peace Prize-winning organization expressed concern "whether government agencies responsible for nuclear safety might have put political and economic interests ahead of the public’s health." 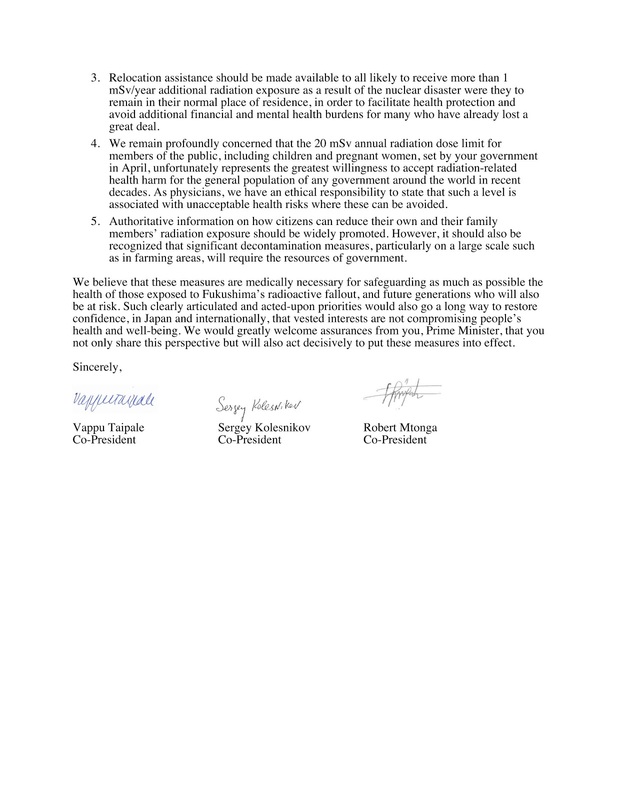 They remain "profoundly concerned" over the 20 mSV annual dose limit set by the Japanese government in April, and see "no alternative but that additional evacuations will be required to implement best-practice international standards of radiation protection." 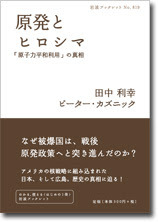 See the original full text under the Japanese translation below. It is published on the IPPNW blog as well. Here is the original letter - click on the letter for a larger view. It is also published on the IPPNW blog. associated with unacceptable health risks where these can be avoided. 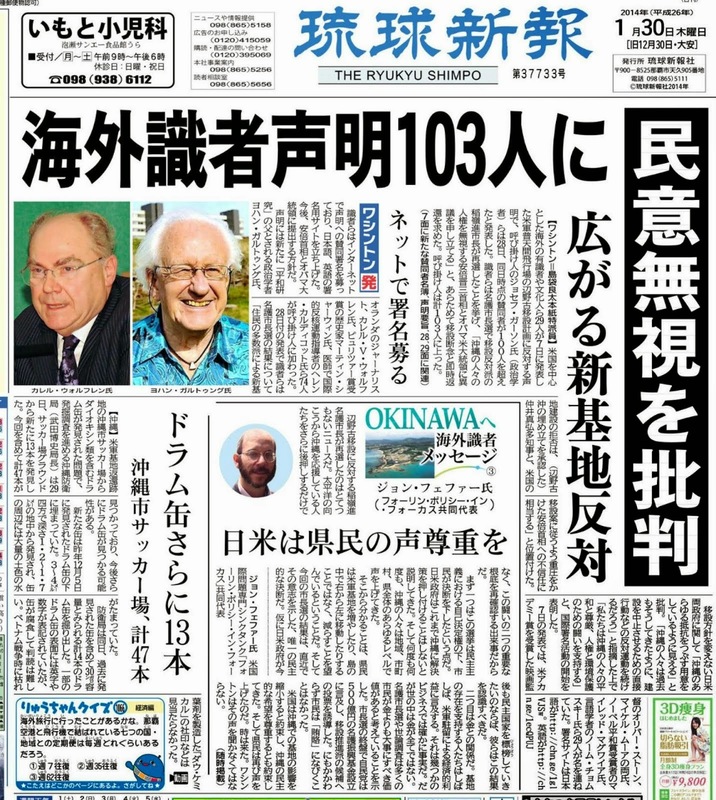 A Japanese version of Gavan McCormack's article in the Asia-Pacific Journal: Japan Focus "Deception and Diplomacy: The US, Japan, and Okinawa." Go to LINK for the original article. 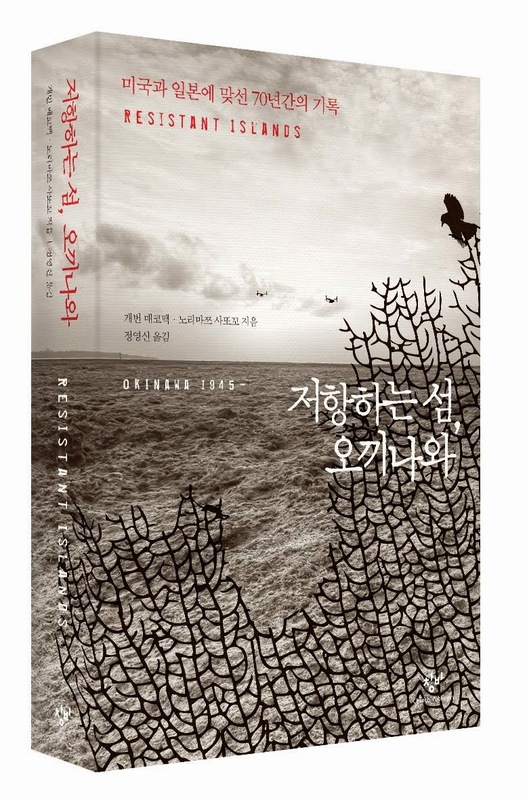 Here is a keynote speech by Takazane Yasunori at the gathering to remember the Korean A-bomb victims of the Nagasaki bombing held annually on the early morning of August 9. See history of this gathering in the report of the same meeting last year. 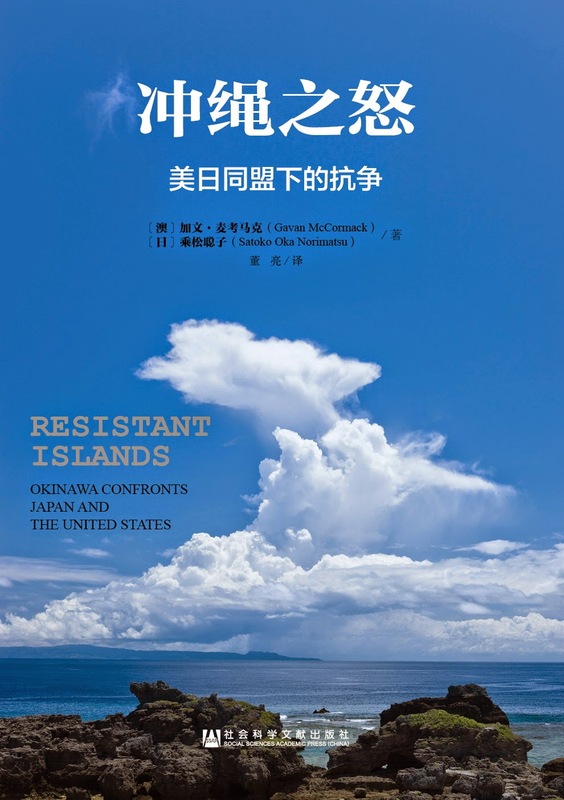 「第九条の会ヒロシマ」や「ピースリンク広島・呉・岩国」等、広島のＮＧＯが主体となって毎年行う「８・６ヒロシマ平和へのつどい」の「市民による平和宣言」（日・英語版）を紹介します。This is the "Citizens Peace Declaration 2011," by a group of NGOs such as "The Article 9 Group Hiroshima" and "Peace Link Hiroshima/Kure/Iwakuni, who organize the annual "8/6 Hiroshima Gathering for Peace." Scroll down for the English version. 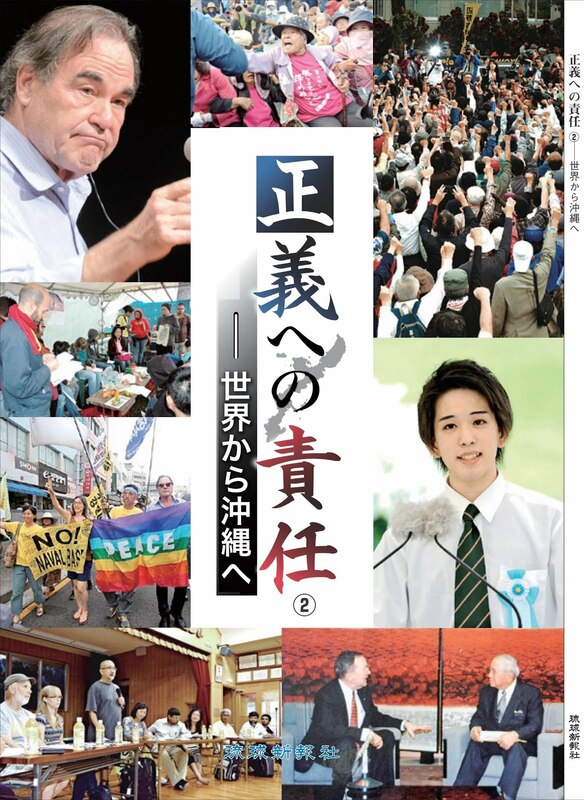 This year, 2,000 people gathered at the "die-in" at the A-bomb dome, followed by the protest walk to the headquarters of Chugoku Electric to oppose nuclear power and the plan to build a new nuclear power plant in Kaminoseki. In 1938, with the help of Lise Mitner, the German chemist Otto Hahn discovered the nuclear fission of uranium. Just seven years later, atomic bombs were dropped on Hiroshima and Nagasaki, indiscriminately killing many civilians in these two cities. This criminal act of mass killing with a tsunami of radio-active fire can only be described as “human madness.” Yet sadly more madness was to follow, as the nuclear powers of the world, particularly the U.S. and Russia, developed and produced further nuclear weapons. 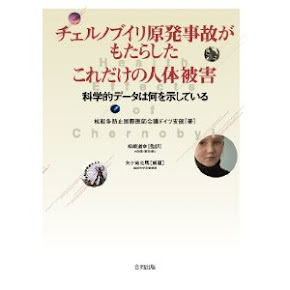 As a consequence, radioactive contamination rapidly became a serious global problem, due to uranium mining, production of nuclear weapons, and the nuclear tests conducted in various parts of the world. In December 1953, at the U.N. General Assembly, the U.S. President, Dwight D. Eisenhower, unexpectedly launched the policy “Atoms for Peace,” a concept to promote “the peaceful use” of nuclear energy. The primary reason for launching this policy was an attempt by the U.S. Government to curtail the power of the Soviet Union, which had carried out its first hydrogen bomb test in August that year. “Atoms for Peace” was devised to persuade Western nations to accept plans by the U.S. government and American investments to produce nuclear fuel and technology. 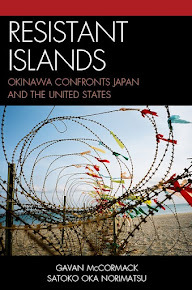 Japan was among the most important of the targeted nations. Indeed, it soon became subjugated to the U.S. in two crucial ways: it came under the U.S. nuclear umbrella as part of the military strategy that evolved; and nuclear fuel and technology became part of its energy policy. This has had profound ramifications. 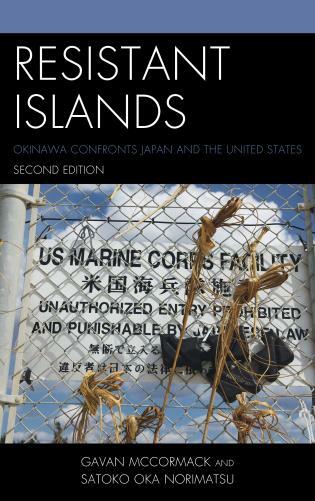 On the one hand, U.S. military bases located in Japan, particularly that in Okinawa, were extensively used for many wars that the U.S. engaged in, such as those in Korea, Vietnam, the Gulf and elsewhere. 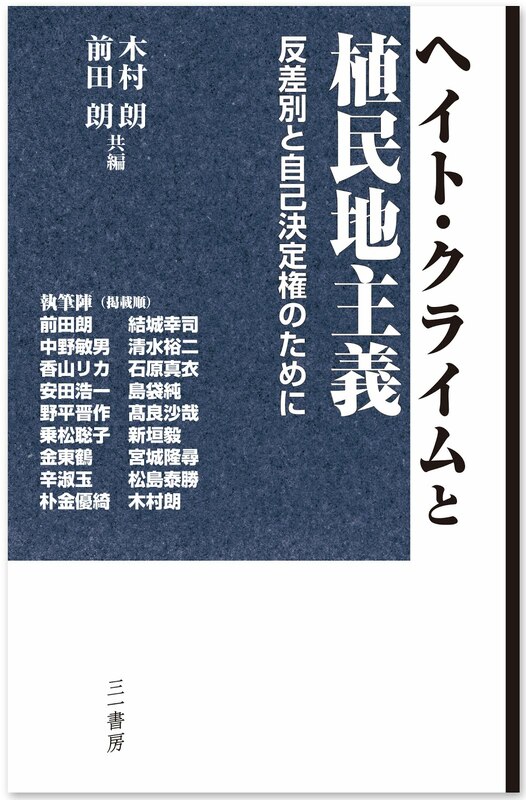 On the other hand, the building of nuclear power plants induced the structural corruption among collaborating politicians, bureaucrats and entrepreneurs, and caused severe environmental problems. 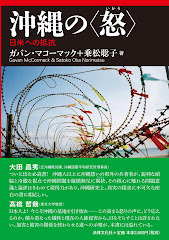 As a consequence, the U.S. – Japan Security Treaty, based on the nuclear deterrence strategy, as well as the leak of radiation from nuclear power plants and accumulated nuclear waste have long been threatening the livelihoods and well-being of the Japanese people. Despite this, the Japanese government firmly established, and continues to maintain, a political system which permits little criticism of these two issues. 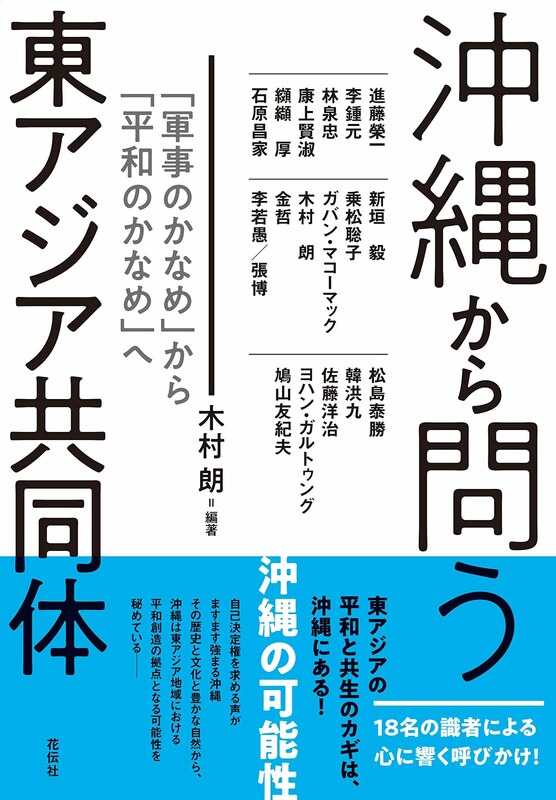 The Japanese government, together with the electric power companies and the nuclear industry, has for many years promoted the myth that nuclear power is clean and safe, covering up various accidents at nuclear power plants and related facilities. The danger manifested by major accidents such as those at Chernobyl and Three Mile Island have also been consistently ignored. 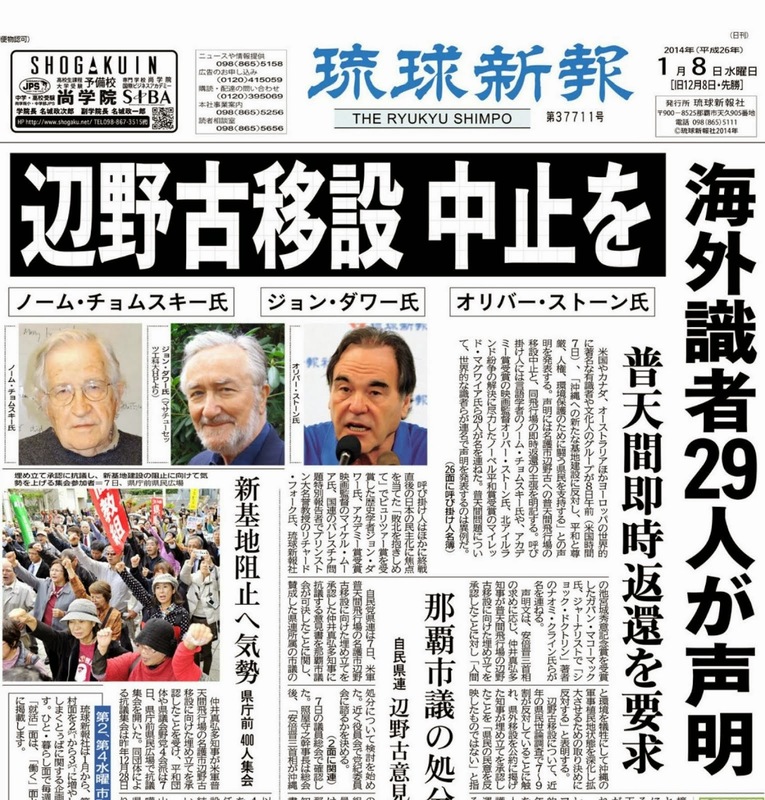 The fatal accident at the Fukushima No.1 Nuclear Power Plant was not in fact an “accident” caused by a natural calamity, but rather a pending time bomb of “self destruction” which was destined to go off. 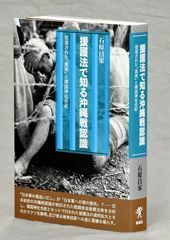 Through its policies the Japanese government is now punishing its own people, as well as those in neighboring nations, with dangerous doses of radiation. 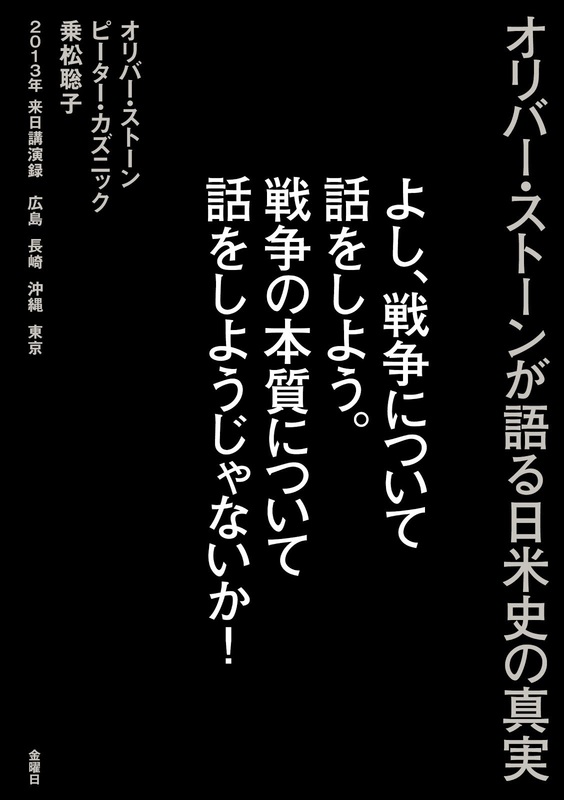 Despite the national crisis, however, not only Japanese cabinet members, but most Diet members, too, are now busy with their own power politics and are therefore totally incapable of dealing with the grave situation that confronts the victims of the earthquake and nuclear accident. As these politicians have neither the strong political commitment to protect civilians, nor any long-term vision on energy and environmental issues, the government countermeasures for this disaster have been less than effective, and there is political chaos. 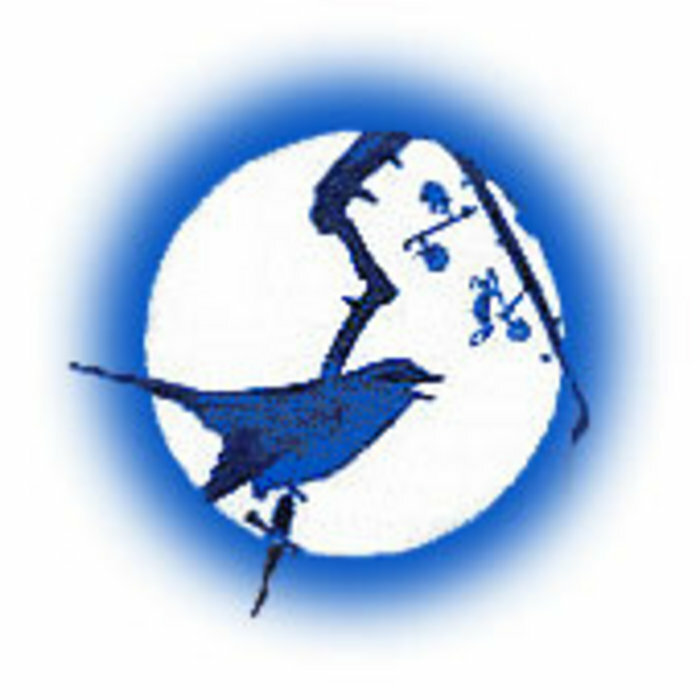 This state of confusion has provided an ideal environment for U.S. military forces to carry out training of their own special troops, specializing in radiation problems, as well as Marines, under the misleading name “Operation Tomodachi.” Every year Japanese taxpayers pay almost US$ 2.5 billion to maintain such U.S. troops in Japan. Many A-bomb survivors from 1945 have died – often after a lifetime of suffering - or are still suffering from various diseases caused by the blast, fire or radiation. They live with the constant fear that they may suddenly be struck down by a fatal disease like cancer or leukemia. 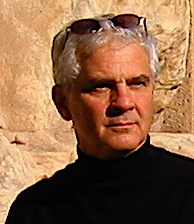 The use of nuclear weapons, which indiscriminately kill large numbers of people for decades afterwards, is clearly “a crime against humanity.” Yet the scale of damage to people and the environment that could be caused by a major accident at a nuclear power plant, where radiation is emitted either from the nuclear vessel or spent fuel rods, may be comparable. 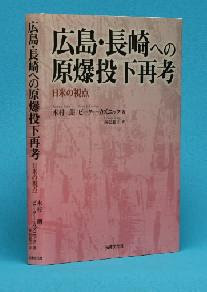 In this sense, a nuclear power accident could be seen as an “act of indiscriminate mass destruction” and so “an unintentionally committed crime against humanity.” The Japanese government is trying to cover up this event, adopting an inappropriate protection standard set by the ICRP (International Commission on Radiological Protection). The wisdom of Hiroshima – that human beings and nuclear power, whether in the form of weapons or energy, cannot co-exist – must be reaffirmed and should be utilized to strengthen and expand our anti-nuclear and anti-war movements. 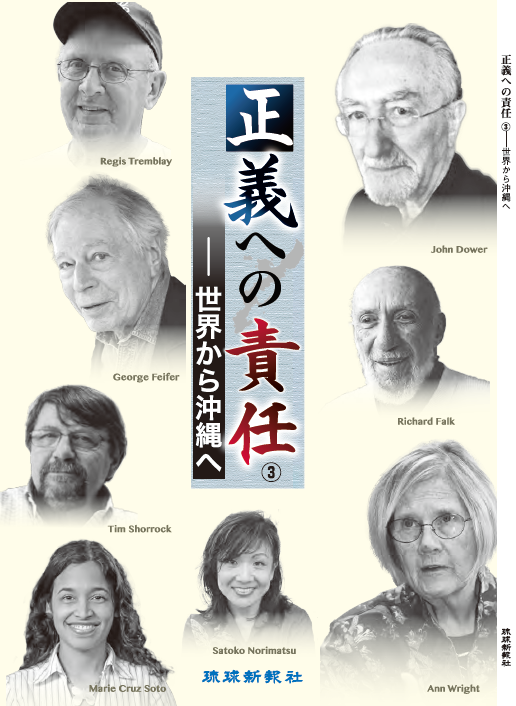 We need to reflect on our hitherto narrow application of the expression “No More Hibakusha (victims of radiation)”, so that it covers not only A-Bomb survivors, but all victims of radiation, including those of nuclear power plant accidents. We need to consider the pain of all the victims of radiation and to think about drastically changing our society that so heavily relies on nuclear technology. Not only do we need to abolish nuclear weapons and nuclear power plants, but we must also devise ways to initiate a hitherto impossible, totally new, peaceful and environmentally harmonious society.